Sturdi Plus Aluminium Crank & Tilt Round Parasol 3m - Lime from the high quality Glencrest Seatex range of outdoor living accessories. 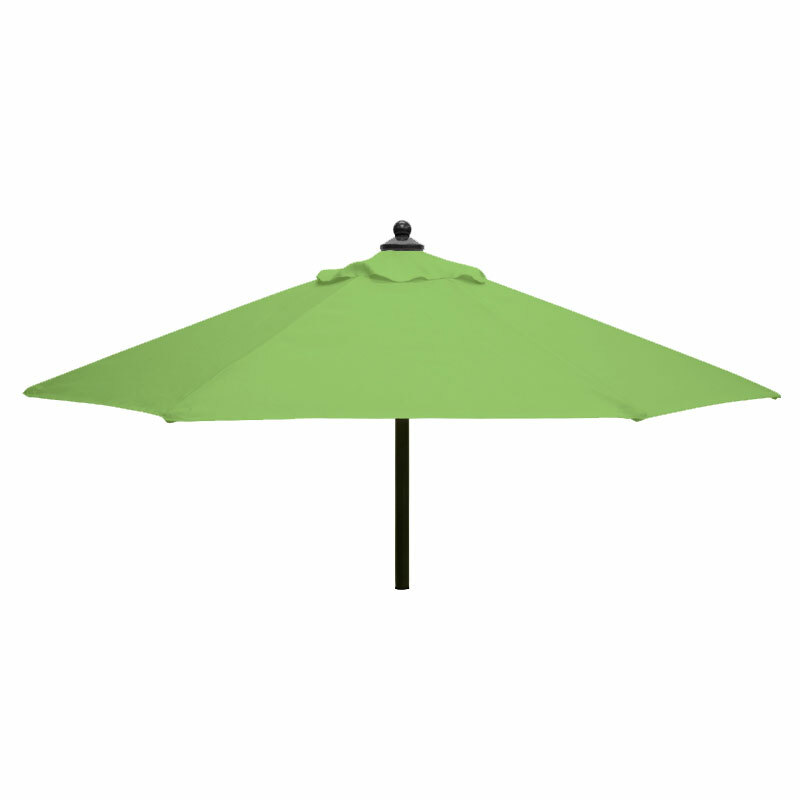 Provides an excellent investment made to a very high specification, constructed using an aluminium graphite frame, supporting a 230gram Polyester Lime Green canopy. 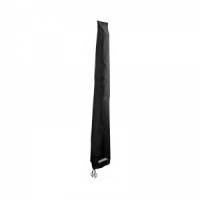 Strong anthracite parasol pole separates in the middle for easy storage. 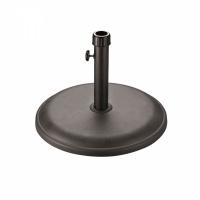 All fixtures and fittings are a combination of Aluminium/Plastic. Benefits from easy wind-up mechanism and tilt facility. 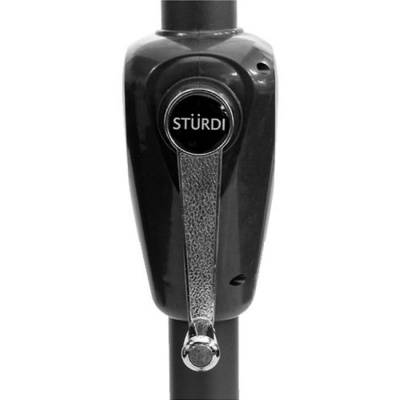 Crank rope is made from a super strong anti-fray cord. 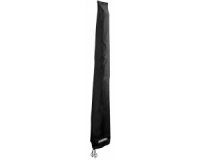 Machine washable polyester fabric canopy is stain, rot, crumple and shrink resistant and offers 50+ UV Sun protection. 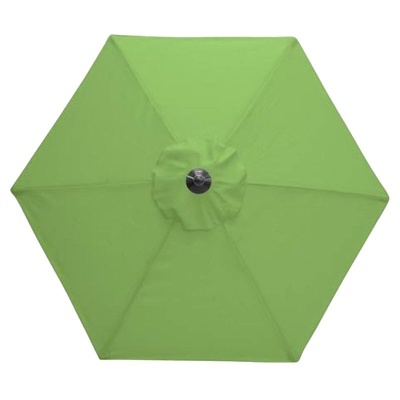 Other Colour Parasol Canopies are available in the range.